Beautifully manicured. 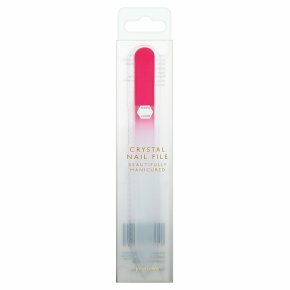 Create smooth, ridge free nails with our colourful crystal nail file. The abrasive surface gently grinds down and shapes the edges of the fingernails. It is long lasting, and can be washed clean with warm water.